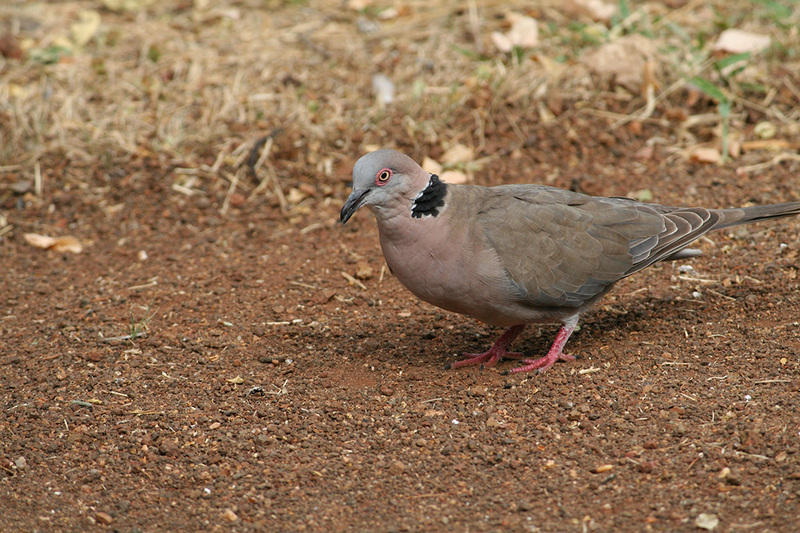 The Kruger Park bird species number over 520. That is a huge amount of different birds for one to locate. 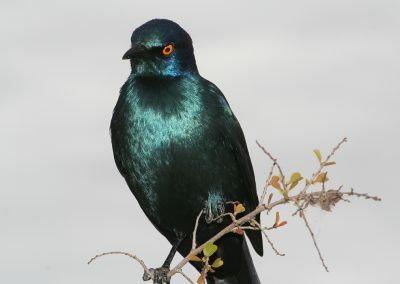 About 450 of these bird species occur within the Kruger National Park, while the other 70-odd are known as vagrants and rare visitors. We have been lucky enough to see some of these rare visitors, which represents a once in a lifetime sighting in the Kruger. 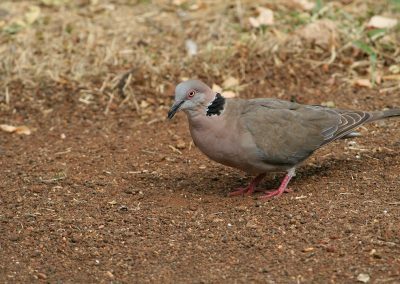 We have photographed a lot of different Kruger Park bird species and seen over 300 at the time of originally writing this. For me, this is quite a feat, because we have seen more than half of the birds in the Kruger National Park! 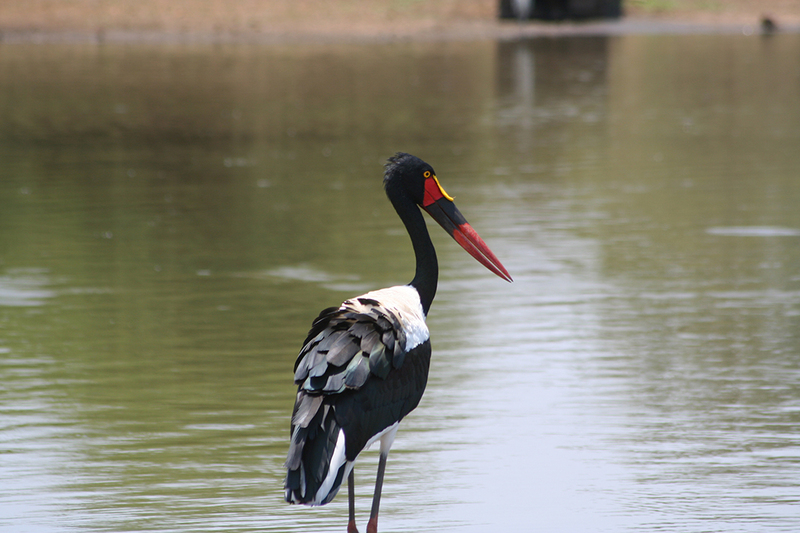 The Kruger has a wealth and diversity of wildlife… Reptiles, Frogs, Fish, Mammals, Plants, Insects and Arachnids. Birds just top off this list. I fell in love with birding in 2000 when my Aunt and Uncle came out on Holiday from the Nottingham region in England. 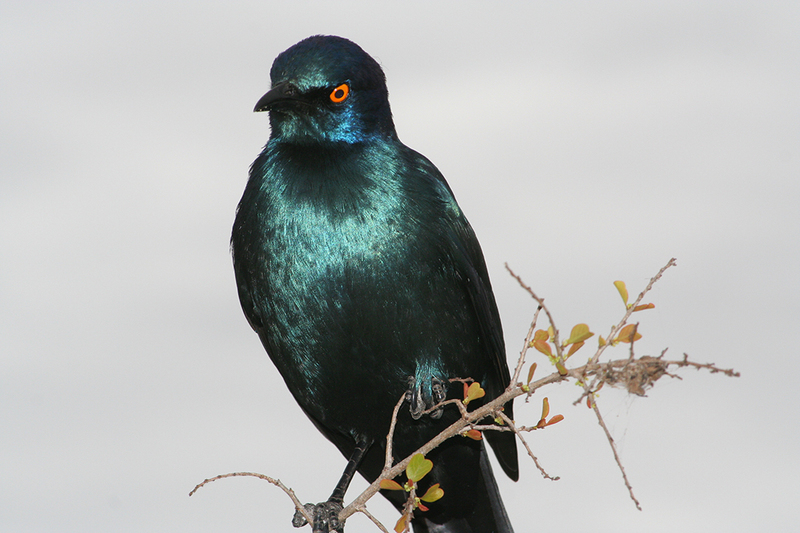 They introduced me to birds by getting us to stop in the Kruger for brightly coloured and dull looking birds. 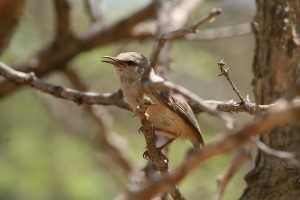 On the Stories Of The Kruger YouTube channel we have a playlist dedicated to birds and bird calls, this can be seen by clicking the link, which will open in a new tab. On this page you will also find download buttons to get your free PDF of the Kruger Park bird species, in alphabetical order. 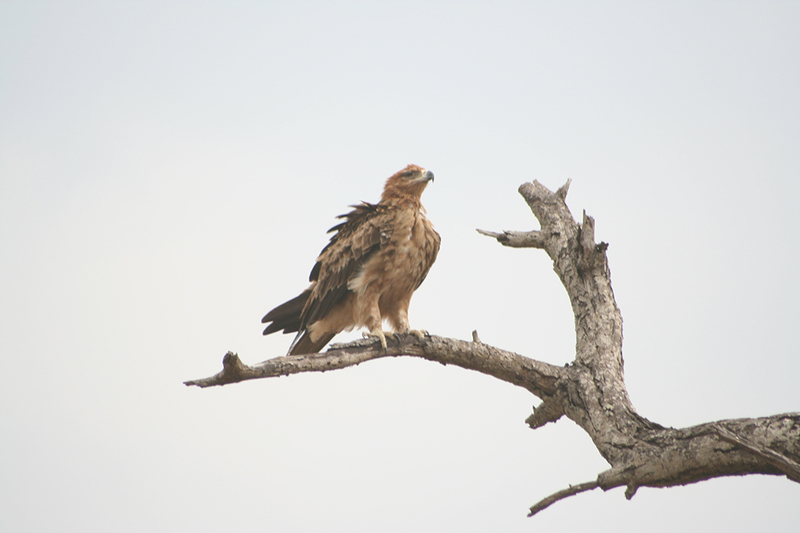 Listed below are all the birds we have personally seen in the Kruger National Park. Please just click the link to read about the bird species, see photos and watch videos.